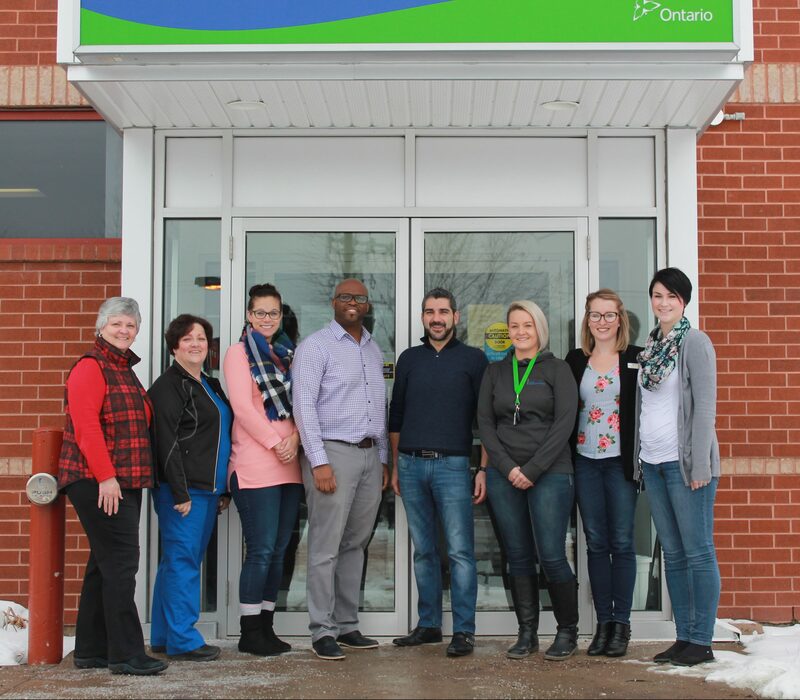 The Algoma Nurse Practitioner- Led Clinic had the pleasure of hosting MPP Ross Romano on Friday November 23, 2018. MPP Romano was given a tour of the clinic and discussed the programs and services the clinic has to offer. He was welcomed by the staff and members of the Board and discussed the future direction of the clinic and the needs of the community. We hop we get an opportunity to have MPP Romano visit us again. The Clinic will be Closed Friday April 19, 2019 & Friday April 26, 2019. We are currently recruiting. Please visit our careers page or click the clinic below for details. 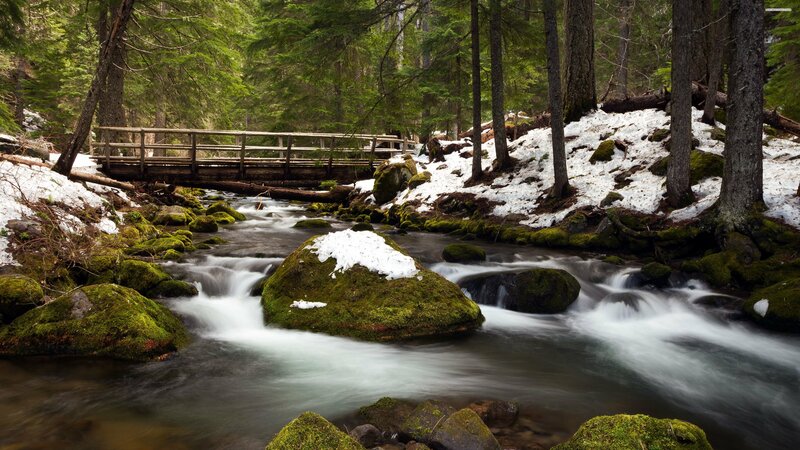 We hope our website provides useful information and enjoy seeing all that we have to offer. 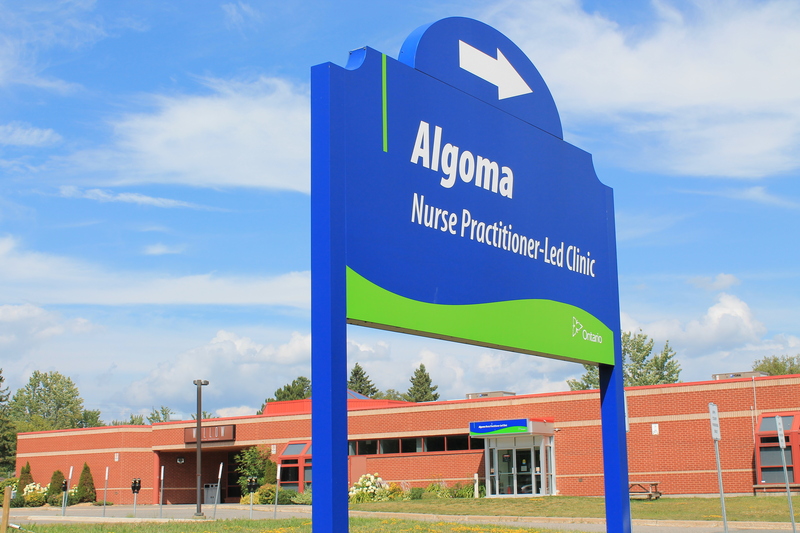 The Algoma Nurse Practitioner-Led Clinic is a non-profit agency that provides primary care to residents of Sault Ste. Marie and surrounding area who are currently unattached to a primary care provider (Nurse Practitioner/ Physician). This is not a walk-in clinic. The clinic provides accessible comprehensive, patient-focused care to patients across the lifespan, including health promotion, disease prevention, chronic health, and mental health management. 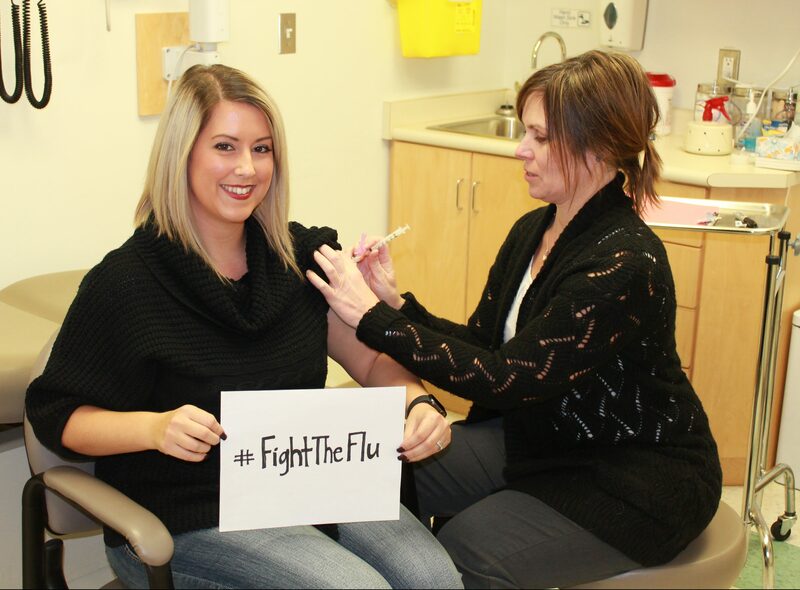 Members of the clinic will be registered to a nurse practitioner and will have access to the clinic's multidisciplinary team which includes a registered nurse, registered practical nurses, social worker, pharmacist and administrative staff. The team works collaboratively to aid patients in navigating the health system to coordinate integrated care within established community partnerships. A nurse practitioner (NP) is a registered health professional with advanced university education who provides personalized, quality health care to patients. 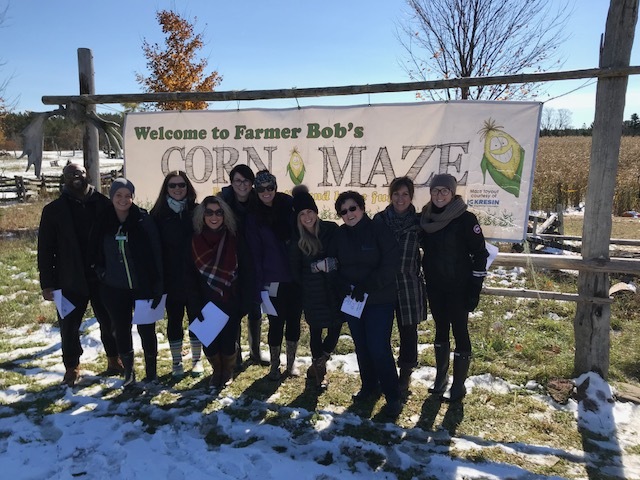 Ontario nurse practitioners provide a full range of health care services to individuals, families, and communities in a variety of settings including hospitals and community-based clinics in cities and smaller towns in Ontario. We work in partnership with physicians, nurses, and other health care professionals such as social workers, midwives, mental health professionals, and pharmacists to keep you, your family and your community well. Our Nurse Practitioner Clinic provides comprehensive, accessible, person centred and coordinated primary care services to people of all ages. We provide childhood, adolescent and adult immunizations. Appointments can be made with the Registered Nurse to discuss your concerns regarding weight, high blood pressure, osteoporosis, and more. Diabetes education is available. This program is open to our patients with diabetes, are at risk for diabetes or to a caregiver for a person with diabetes. We know anxiety, depression and stress can affect our health and wellbeing, call the NP clinic to make an appointment with our Registered Social Worker. Our Pharmacist is a member of your Health Care Team and works closely with your Nurse Practitioner, to ensure the most appropriate use of medications.